Camilla Wiench is a senior at Tracy High School. This is her first year working for the student newspaper. 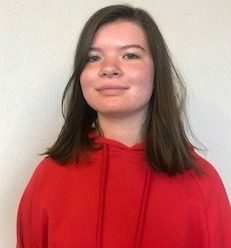 She is a member of the French club and was president of Speech Club for two years. She plans on attending a four year university studying Anthropology and marketing.